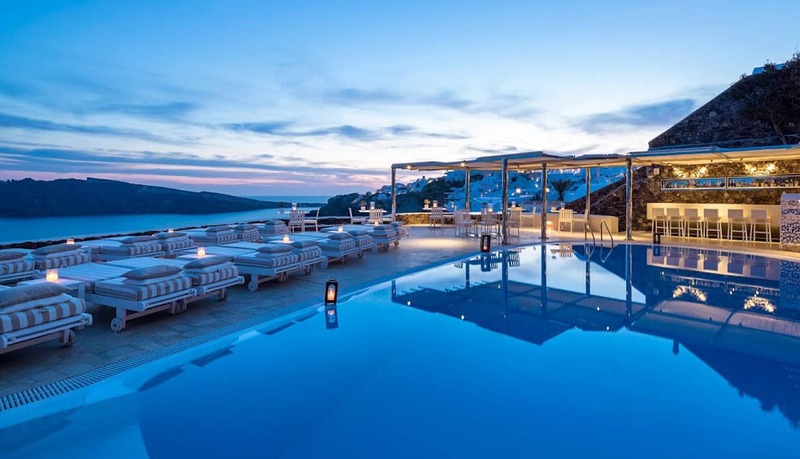 After a long day of exploring a new destination, there is nothing more relaxing than soaking in a luxurious Canaves Oia Hotel pool. 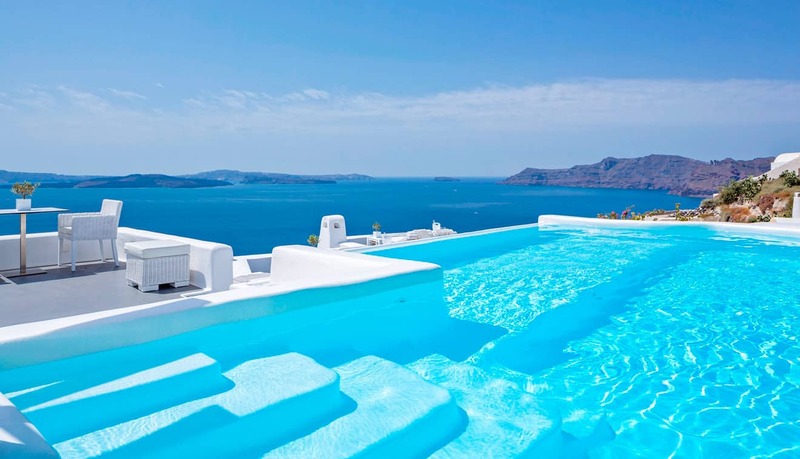 Swim and sunbathe at our Infinity Pool and unwind your senses under and beaming Greek summer sun. 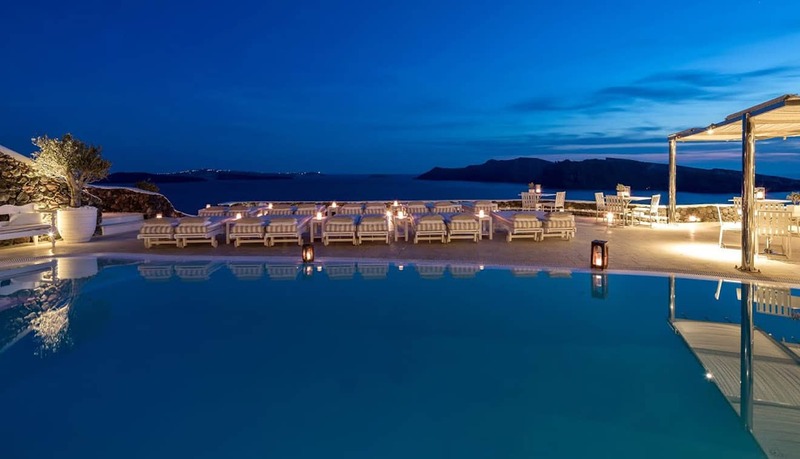 Indulge into moments of sheer replenishment overlooking the stunning Caldera. 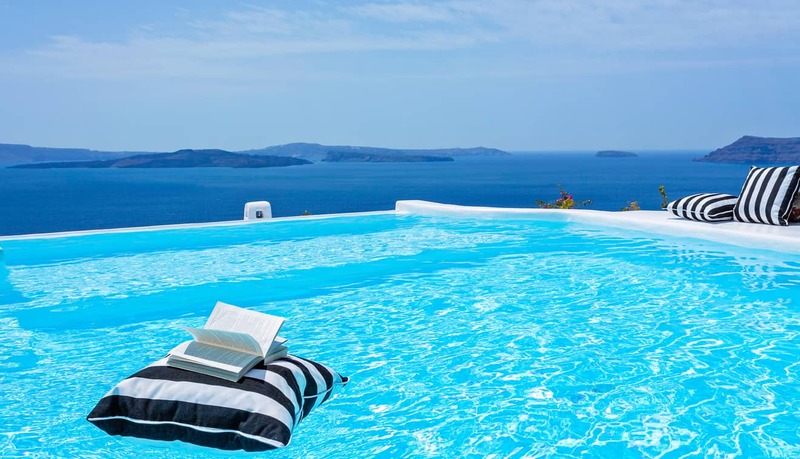 Ensuring that your relaxation is complete, Canaves Oia Suites offers you the best when it comes to lounging by the pool. 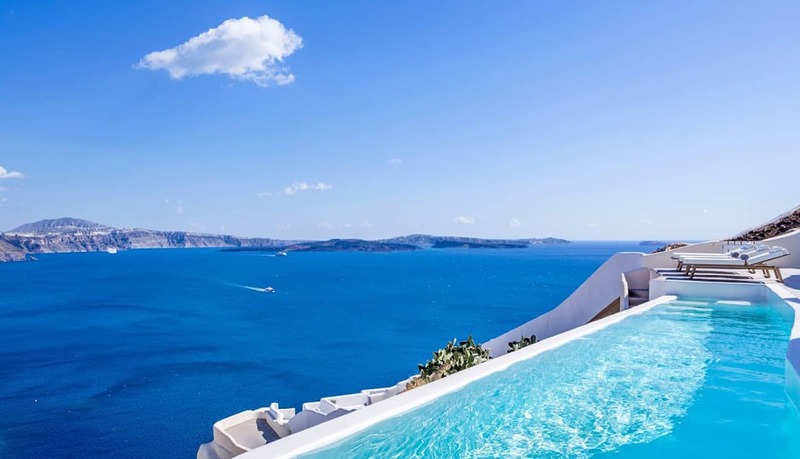 Take in endless views of the Caldera and dive into our shimmering pool surrounded by sapphire waters. Barefoot-casual yet consummately elegant, this villa offers comforts in every corner. 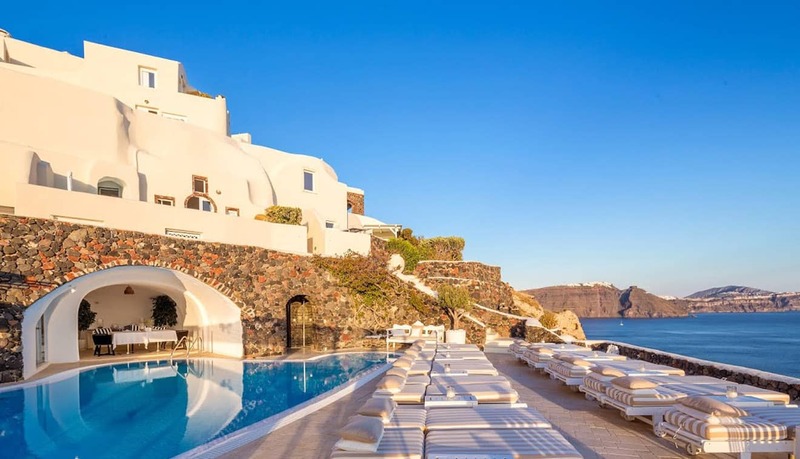 Gorgeous landscapes and a calming Infinity pool will help you unwind and relax under the beautiful Santorinian sun. 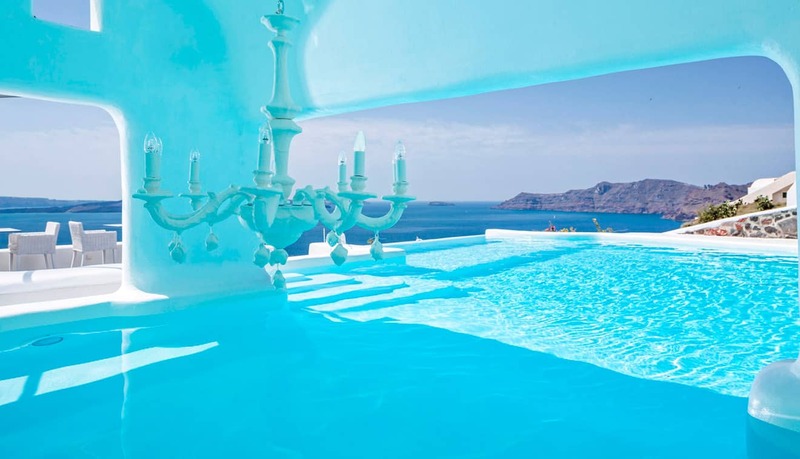 Let your summer dreams be filled with shades of white and blue.